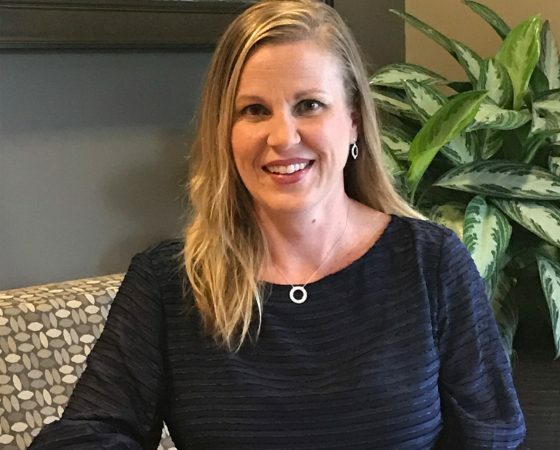 Amberly graduated from the University of Nebraska Medical Center with her Master’s of Physical Therapy in 2002 and then her Doctorate of Physical Therapy in 2005. Since then she has taken numerous continuing education courses on topics such as biomechanics of running and throwing, manual therapy techniques, temporomandibular joint (TMJ) dysfunction, rehabilitation of athletes and foot orthotics. She has an eclectic approach to therapy, utilizing hands-on techniques and exercise prescription. She enjoys teaching Physical Therapy students in the clinical setting and staying connected professionally with her Physical Therapy peers. She is a Certified Clinical Instructor and Orthopedic Certified Specialist through the American Physical Therapy Association. She is also a Certified Integrated Manual Therapist (CIMT) through Great Lakes Seminars.